Applicants are invited to apply for a postdoctoral scholar position in bioinformatics at Imperial College London. Applications are welcome before March 05, 2019. The Department of Life Sciences was the top ranked university department in the UK for research intensity in Biological Sciences in REF2014 (Times Higher Education), scoring 100% on our environment. 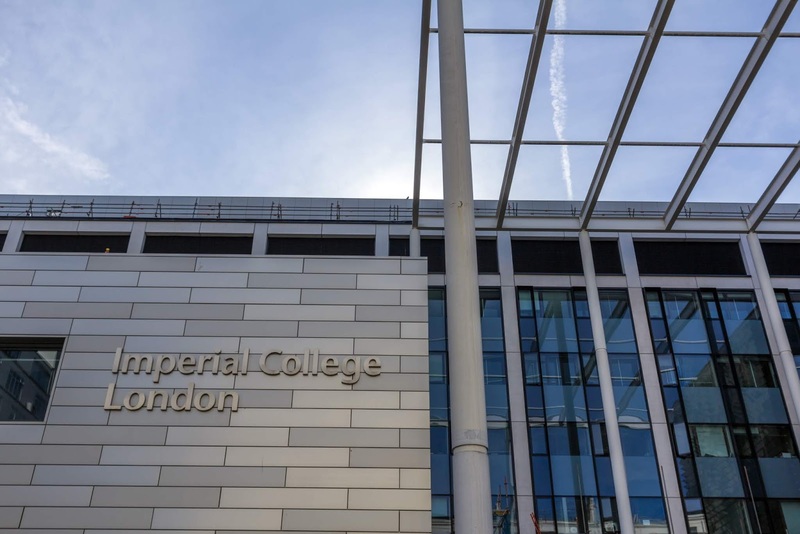 Applications are invited for a Research Associate in Infections, Inflammation and Colorectal Cancer to join the Department of Life Sciences at Imperial College London. You will be joining Professor Frankel's Group based in the MRC Centre for Bacteriology Microbiology and Infection (CBMI), located in the Flowers Building, South Kensington Campus. The CMBI is a centre of excellence housing several groups studying bacterial pathogenesis, secretion systems, virulence and colonisation factors, gene expression, bacterial cell walls, toxins and biofilms. The project is run in collaboration with Dr. Jyoti Choudhary at the Institute of Cancer Research (ICR). Bacterial infections and inflammation are intimately linked with development of colorectal cancers (CRC). We use the Citrobacter rodentium mouse model and DSS, in combination with advanced proteomics and functional genomics, to study colitis (infectious and chemical-induced) and CRC in the context of the microbiome (PLoS Pathog. 14 (2018), e1007406; Cell Metabol. 26 (2017), 738-752.e6; Cell Reports 20 (2017), 2201-2214). The aim of this project is to temporally resolve processes leading from infection/inflammation to CRC in vivo and to use specifically engineered C. rodentium to treat CRC. You will be expected to investigate the molecular/cellular basis of CRC progression and retraction using bacterial pathogens, animal models and multiomic approaches (e.g. proteomics, transcriptomics and metabolomics). A range of models (e.g. CRC lines and organoids) will be used for target validation. Candidates interested in infections, inflammation and cancer are encouraged to apply. The successful candidate is expected to perform the outlined experiments to a high standard. - Perform standard scientific techniques including cell culture, organoid and infection, as well as in vivo mouse procedures. - To ensure the validity and reliability of data at all times. - To present findings to colleagues and at conferences. This is a full time, fixed-term position until 1st November 2021. Informal enquiries can be made directly to Professor Gad Frankel, Tel +44 20 7594 5253; email: g.frankel@imperial.ac.uk. Should you have any queries about the application process please contact Peggy Baker by email at peggy.baker@imperial.ac.uk and refer to the job reference number NAT00367.